Guess what's coming to town starting tomorrow? One of the most sought after events in the city that NEVER sleeps..the beloved Mercedes-Benz Fall 2013 Fashion Week!!!! Click here for more info and to check it out live! Check more fashionable ready to wear items for women on this link. 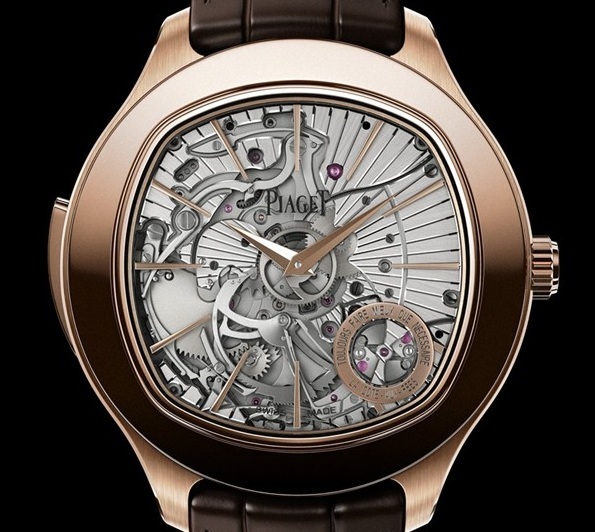 Five new watches that couldn't wait for SIHH 2013 here. Mom/Dad jeans – Honestly, there is no way around these. If you even own a pair, you are definitely NOT winning. You need a makeover before even attempting a date. Sweats – I don’t care how much you spent on these or the gym buff or athlete you are. Unless you are a known professional sports player, this just says you do not care enough to even try to get dressed for a first date. Baggy pants/jeans – If you are still wearing baggy jeans or pants, chances are you were at your prime during the 90s era. It is now 2013. It just makes you look like a washed up has-been. Let it go. Move on. Look through a magazine, surf the net, turn on the TV and get familiar. Then go shopping. For summer, cropping your suits up to produce short shorts that suit the occasion is fitting for the season.